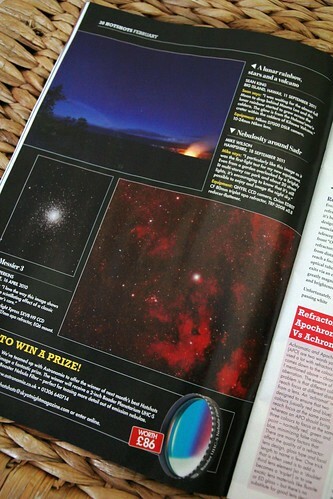 BBC Sky at Night Magazine decided to use one of my astro-images in their February 2012 magazine, which is out today. I’m chuffed! 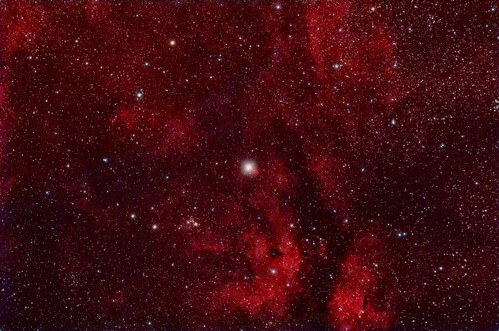 I originally blogged this image back in September, here: Gamma Cygni (y Cyg) “Sadr” in Cygnus, which was a test of some new astrophotography equipment. Next Post The new iPad’s retina display, is it worth it? Cheers Steve, I’m really thrilled by it. Especially as BBC Stargazing Live is on this week.